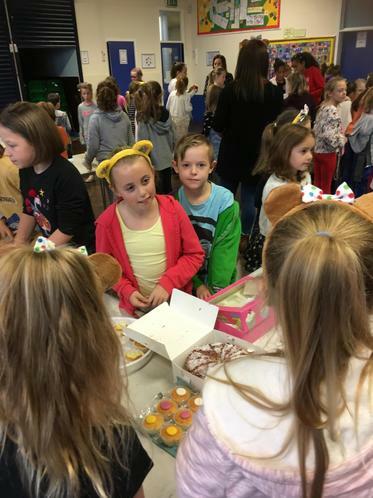 Well done to all of the children today. 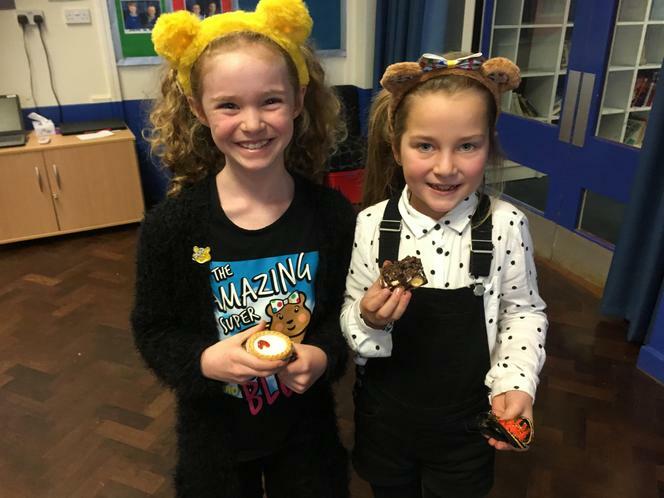 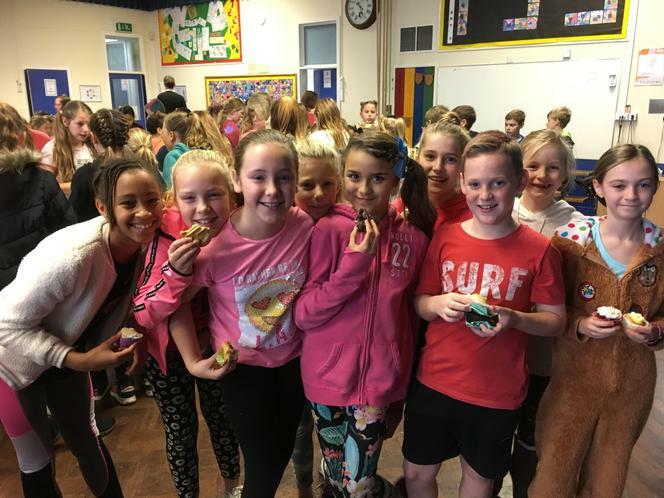 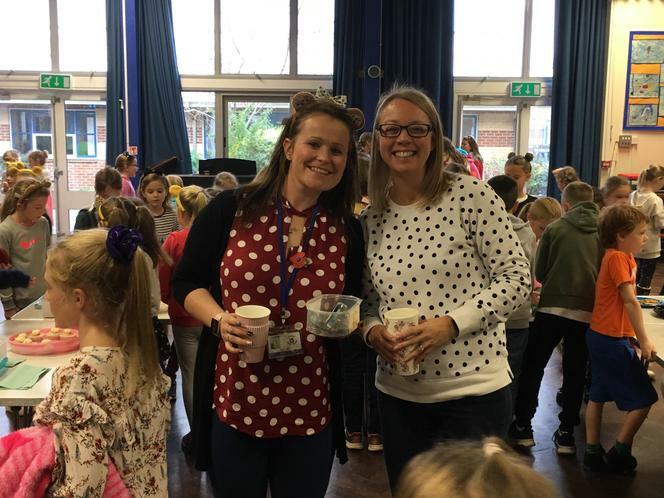 Their efforts in dressing up in bright, spotty or pudsey gear has raised over £230! 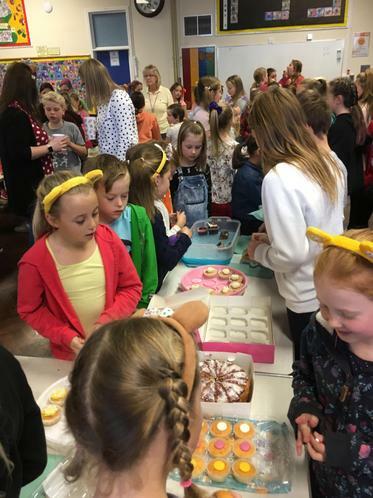 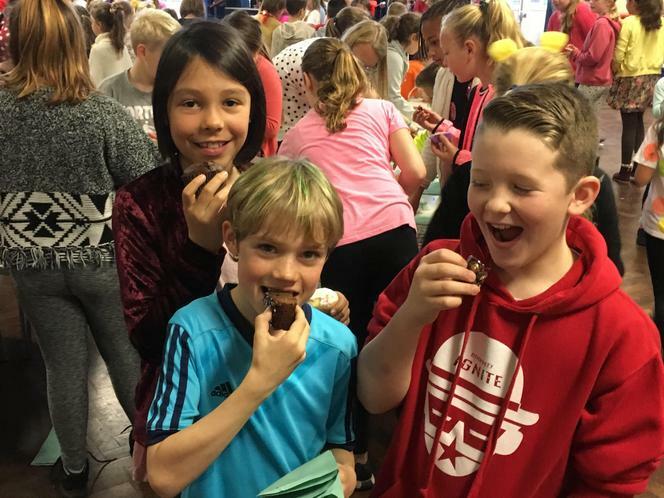 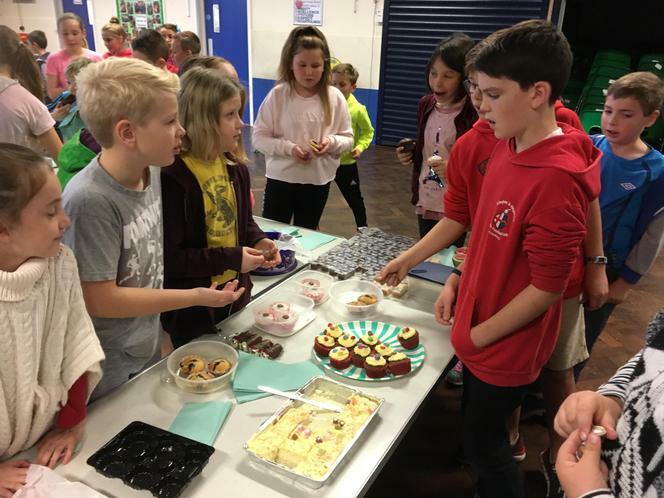 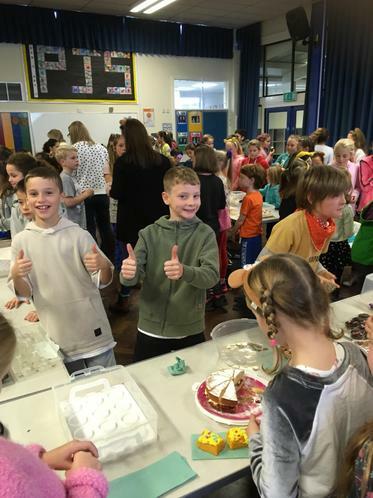 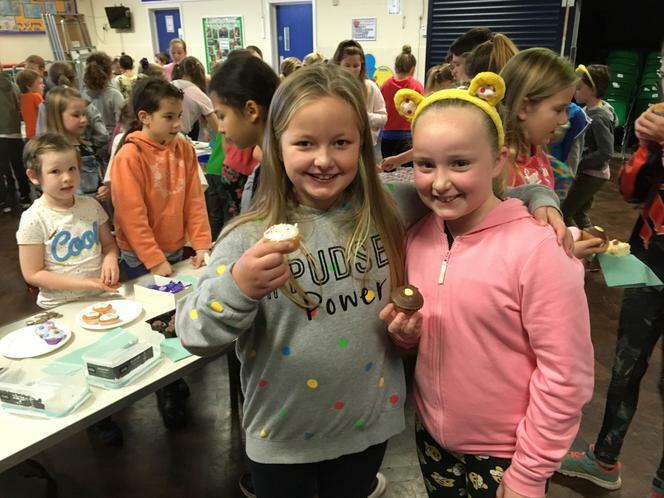 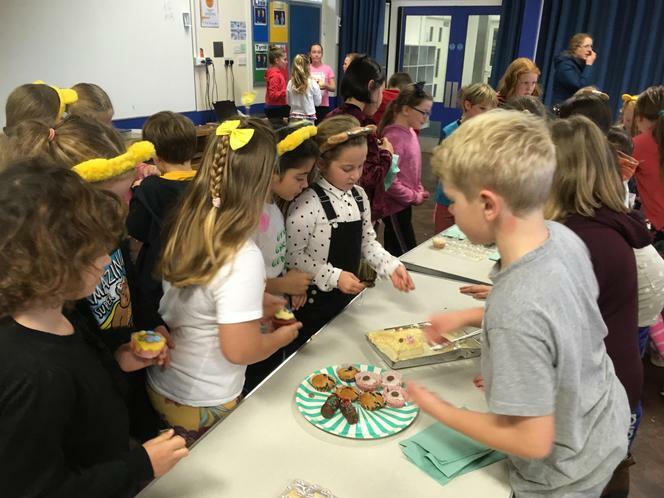 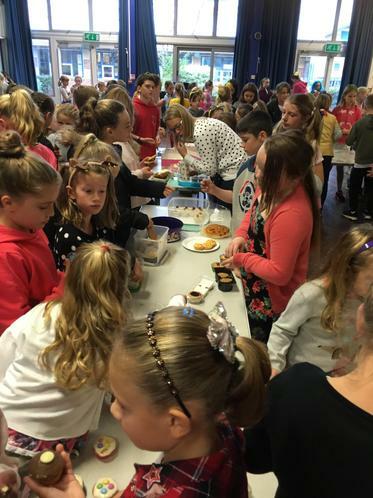 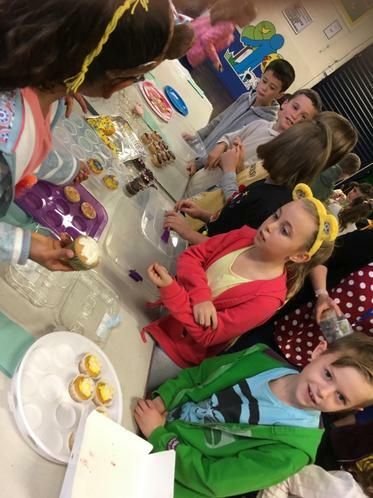 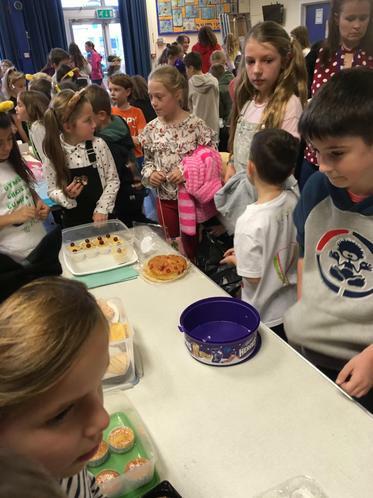 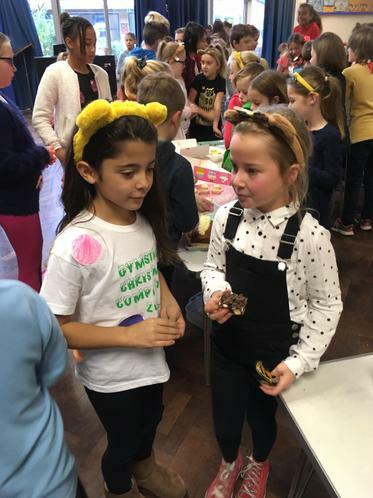 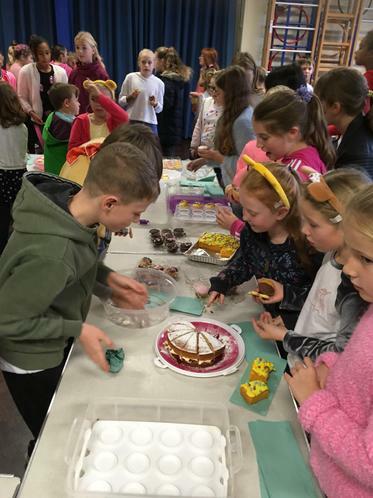 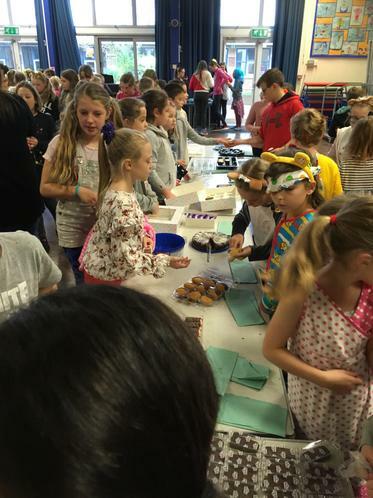 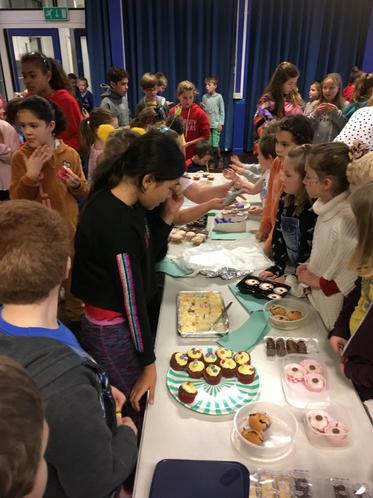 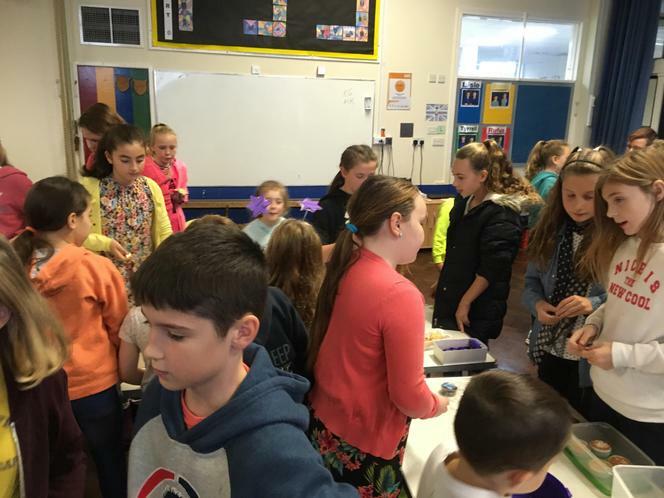 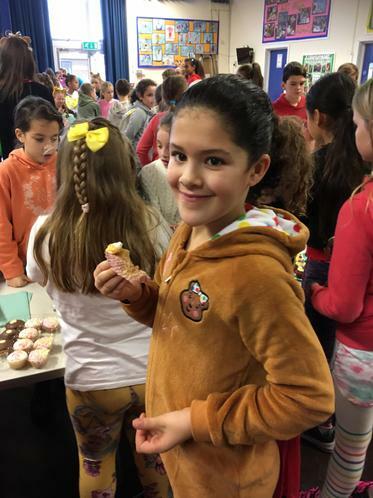 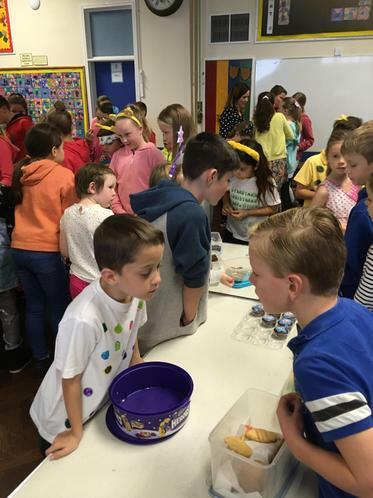 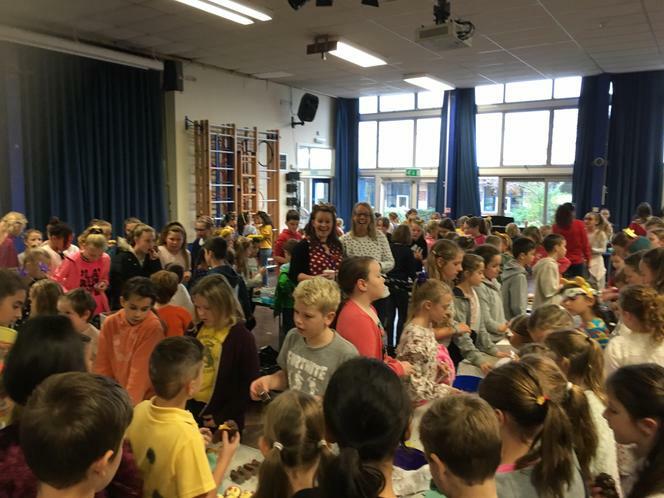 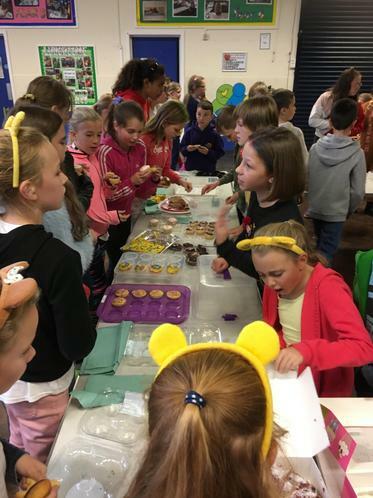 Added to that the cake sale takings of over £220, which makes our grand total for Children in Need of over £450! 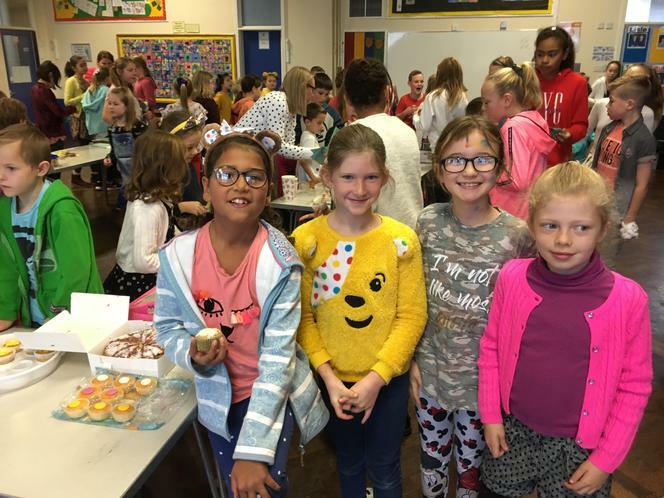 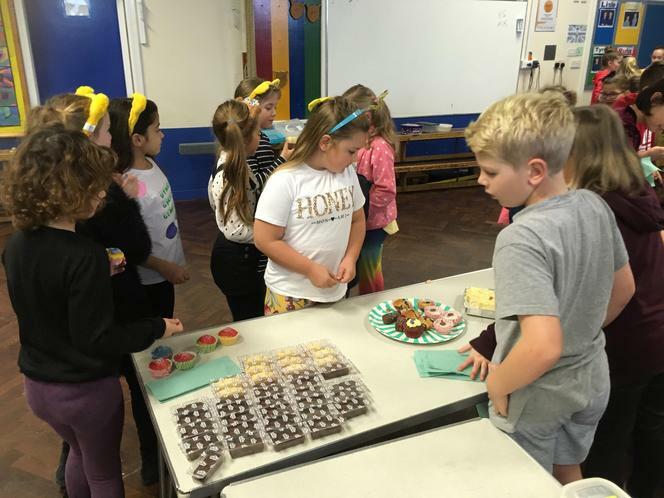 Thanks to our School Councillors who have been working hard with Mrs Green on planning the day, talking to their classes about the cause and running the cake sale. 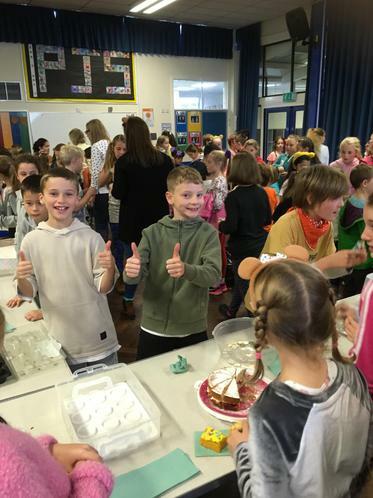 It is great to see children wanting to make a difference to others both locally, nationally and internationally.